Good Day, on this moment I want provide you with a number of great jQuery accordion plugins we have obtained you may want. 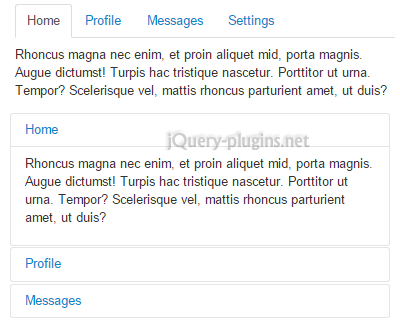 These jQuery plugin is useful for managing various kind of content toggling in your articles or website elements. 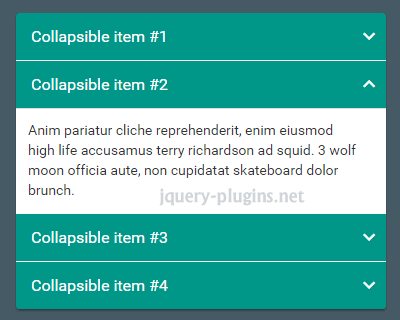 jQuery accordion will help web developers to create a beautiful collapsible information toggle panels for hiding and showing large amount of contents. 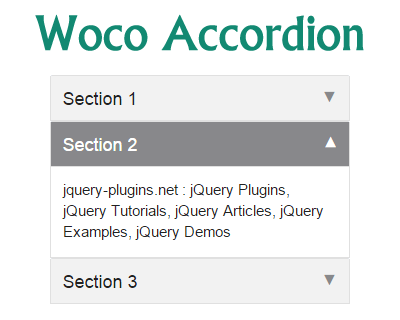 On this page, you’ll find jQuery accordion for your next work. 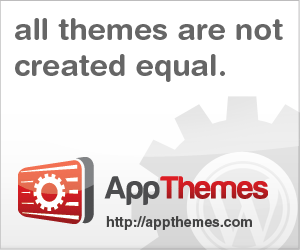 Additionally, you may find various accordion elements such as vertical/horizontal navigation menu, tabs and much more. 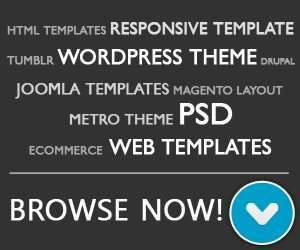 Some of plugins is designed for responsive design layout, so this accordion elements will work perfectly on various smartphone and tablet device. Woco Accordion is a simple, user-friendly and lightweight jQuery accordion plugin with smooth animations powered by CSS3 transitions. 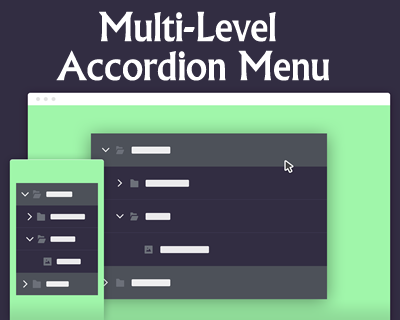 A combination of very basic HTML, CSS and jQuery for creating a beautiful accordion menu design. 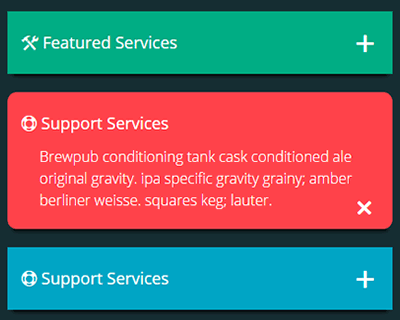 Feel free to use this concept to create your own Expanding CSS3/jQuery Panels. 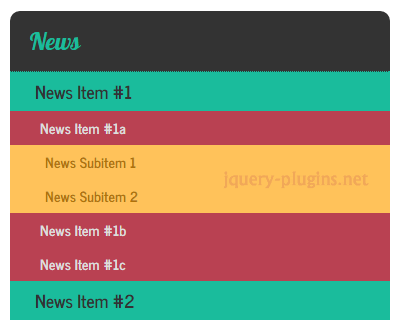 A tutorial about creating flat design accordion with as many nested levels as you need by using jQuery.